Shanghai Shenhao Professional Cameras Co., Ltd., is a maker of view cameras based in Shanghai, China. 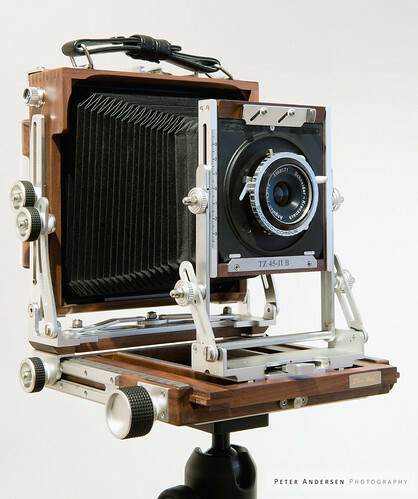 It offers a wide range of large format bellows cameras, including several panoramic models, made of fine wood and modern metal materials. Fuming Zhang, a former planner of a state-owned company, used the chance of economical reform in 1994 to found Shanghai Shenhao. This page was last edited on 1 September 2017, at 10:32.